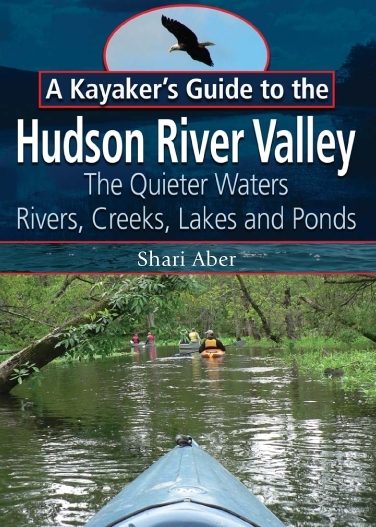 The 325 sites author William B. Rhoads explores in Ulster County, New York display the variety and changing architectural styles that have appeared over nearly 300 years in the Hudson River Valley and Catskill Mountains, from 17th-century Dutch limestone houses of the colonial era, through the Federal and Victorian periods, up to the Modernist architecture of the mid-1950s. The architecture reflects the history, tracing the evolution of one of the first regions in today's New York State to be settled by Europeans. Dutch and French Huguenot villages and homesteads of the 1600s form the core of today's Kingston, New Paltz, and Hurley, surrounded by the structures built by their descendants and later immigrants the English, Irish, Italians, and scores of other ethnic and national groups as Ulster County rose from the ashes of the American Revolution and became an important commercial center, with bustling ports on the Hudson River, the booming 19th-century Empire States first superhighway. 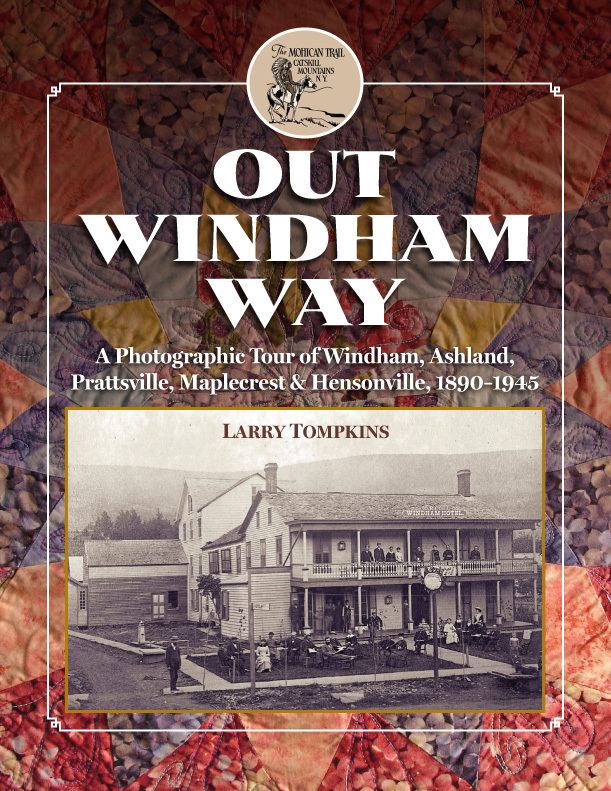 Everywhere one looks in Ulster County there are vestiges of the past abandoned cement mines, locks of the old D&H Canal, idle railroad depots, the ghostly shell of a grand old hotel that never opened to the public. And there is the living history as well, the structures built by previous generations that are still vital today, like the Mohonk Mountain House and the hundreds of other historic buildings representing nearly every American architectural style from 1660 to 1950 that remain private homes, libraries, schools, houses of worship, or have been converted into museums. Grand mountain hotels and baronial hunting lodges are represented in Ulster County, New York, but so also are the modest homes of the poor and the middle class. Author Rhoads concept of architectural heritage is broad and all-encompassing. There are bridges and cemeteries, a school-bus house and a vacation resort composed largely of retired Kingston trolley cars. There are rotting huckleberry pickers shacks, the bizarre but creative cabins of hermits and eccentrics, side by side some of America's most influential art colonies, Gilded Age mansions, and dozens of buildings on the National Register including the National Historic Landmark District in New Paltz and the National Register Historic District of Cragsmoor. The text is enlivened with the histories of the owners, the architects and the builders, as well as the social and historical context within which the structures were built. 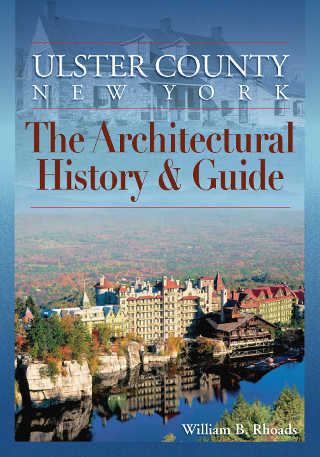 Ulster County, New York is a monumental work, the culmination of the author's lifetime study of the Hudson Valley's cultural history. About the Author William B. Rhoads is a professor emeritus of art history at SUNY New Paltz, where he taught from 1970 to 2005. His publications include studies of Colonial Revival architecture and Franklin Roosevelts sponsorship of architecture and art. Rhoads Kingston, New York: The Architectural History & Guide was published by Black Dome Press in 2003.